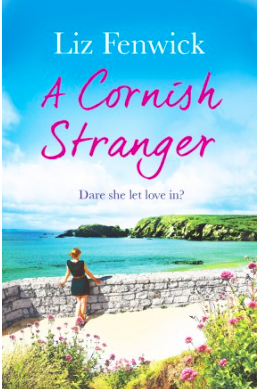 During my intensive study of novels on Cornwall I discovered Liz Fenwick's A Cornish Stranger and fell hard for it. I gobbled it up like a McDonalds Saver Menu and once I had finished it, immediately wanted to start again in case I had missed anything. When Gabriella moves in with her ailing grandmother Jaunty both realize that they are keeping a dreadful secret from each other. Artist Jaunty is writing down her lifestory and is taken back to wartime Paris and haunted by a spur-of-the-moment decision. Singer Gabe is fighting to get her voice back after traumatizing events in her past. Set in the breathtakingly beautiful Cornwall it tells of the struggle of two women to find each other a last time. A handsome stranger sails into their lives and mediates. Music, art, secrets and love - what more does a novel need?